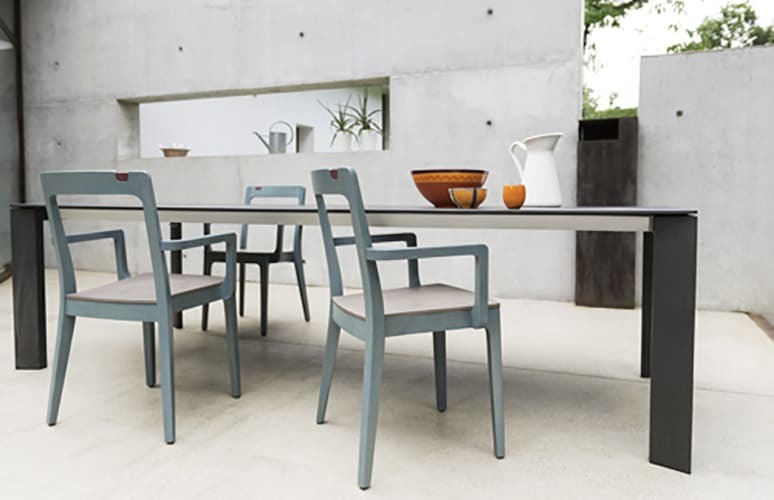 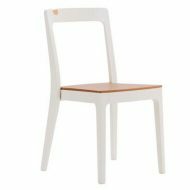 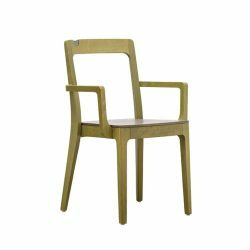 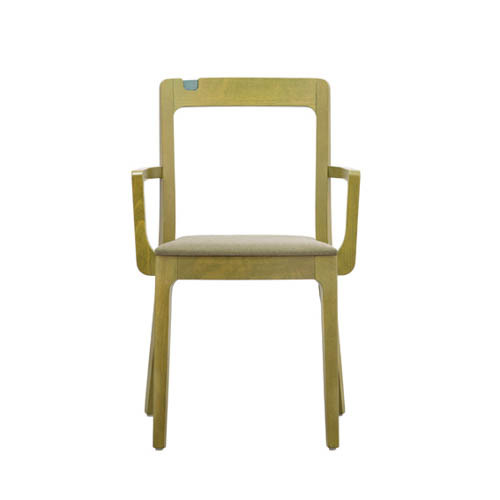 The Giorgio Armchair features Beech wood Frame and a bag notch detail on the backrest. Various colours of wood finish are available. 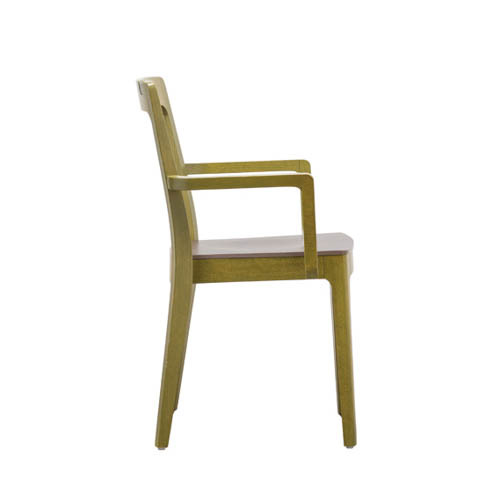 Upholstered seat optional in any fabric or faux leather. 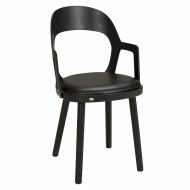 Also available as a Side Chair, High Stool and a Lounge Chair.